Now I love products with a story on top of a beautiful packaging. 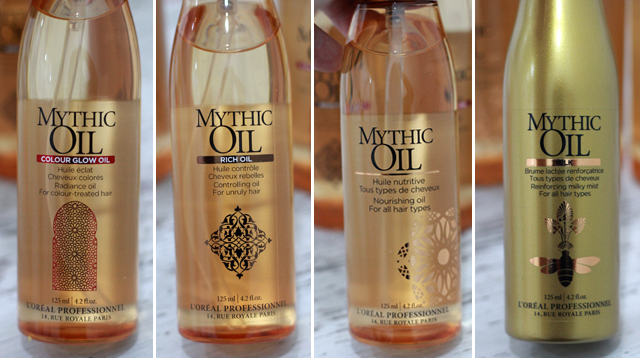 When L’Oréal Professionnel sent me a package of products, I happily open them up to discover not one but 4 types of Mythic Oil. 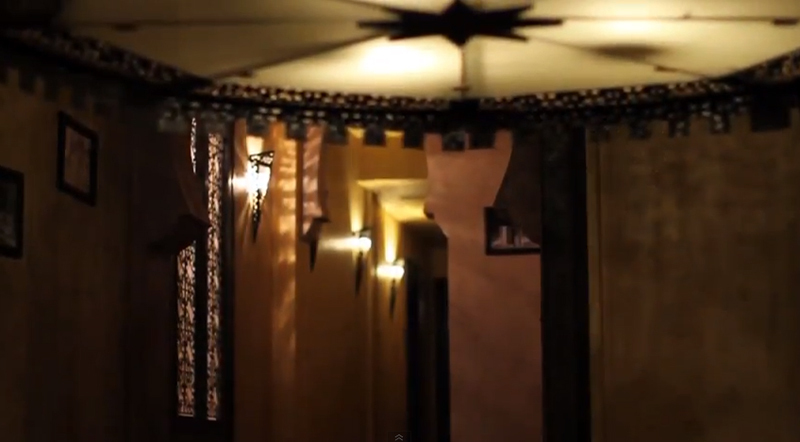 Let's not get into details just yet because the products mesmerized me at first sight. There seems to be a sense of magical, mythical aura surrounding the bottles of the Mythic Oil. The packaging and the designs for each bottle fascinates me. Luxury of the far easts is finally in the palm of my hands.. in the form of precious hair oils. 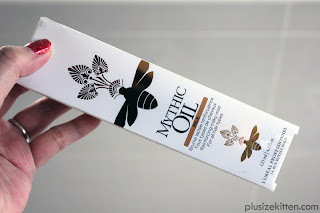 This is my first time trying the Mythic Oil & already I'm loving the packaging. You feel instantly rich holding it haha! and mind you it's only RM75/125ml bottle which I think is reasonable given the price range of well known hair care brands around. This here is a L’Oréal Professionnel product which is only exclusively available in L’Oréal Professionnel’s salons. 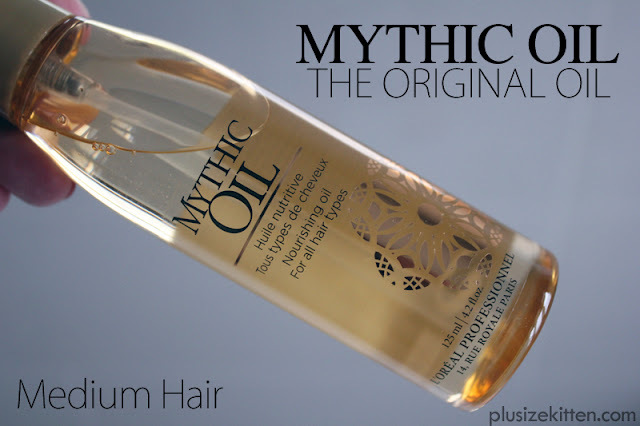 Launched in 2011 with the original Mythic Oil (suitable for all hair types) transformed women's hair to be more shiny and supple, thanks to the precious oils of avocado & grapeseed. 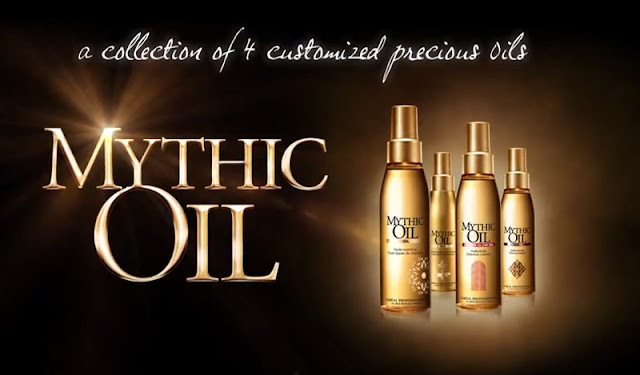 Yes it is that popular that L’Oréal Professionnel introduced 3 more Mythic Oil, customized to suit our hair types and needs. What are the types? Let's start with the original. I tried all four of the oils above, which is great because I have a combination of hair problems resulted from two chemical services in a spam of 4 months. Aura perm said to produce natural waves was hogwash, I needed to blow and style it everyday which wasn't my thing. Then comes spa rebond, just the name already intrigue me but alas, it made my hair dry and damaged. Frustrated, I unbox the Mythic Oils and started applying them on my hair - to which there wasn't much change. I soon found out the effective way to use them is on damp hair before drying. 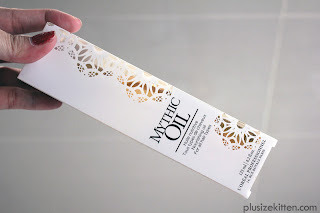 How to use Mythic Oil? Section hair into eight sections after shampooing and towel. Warm your Mythic Oil blend in the palms of your hands. Apply to each section, starting from the ends and working your way to the crown. Leave for two minutes to allow it to penetrate before blow-drying. Style as usual. Hair has never looked for gorgeous, healthy and shiny! And the results put a smile to my frustrated face! I love love love the smooth and silky touch of my hair after! 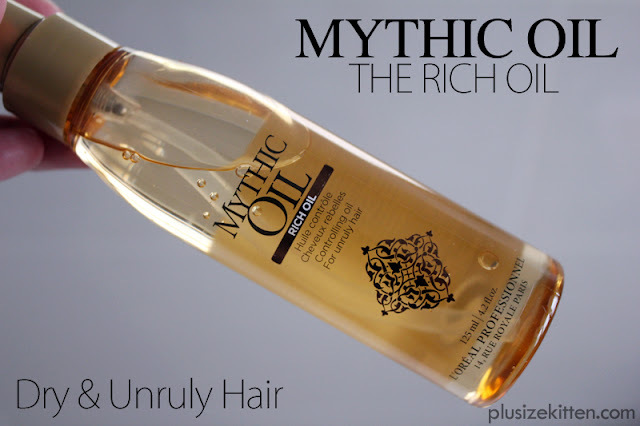 Though my badly damaged ends will need to be treated more using the Mythic Oil Rich instead of Mythic Oil Original. fast absorption into hair after shampoo & towel dry. 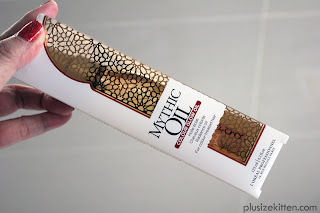 Though the Mythic Oil contains non-soluble silicone, I'm perfectly fine with this as my dry and damage hair looks & feels amazing with this product. Downline is I just need to wash my hair properly using a good shampoo that removes residues/chemicals. Since the Mythic Oil Original worked so well, I went on to try the other 3 variant and I love one particular one the most - Mythic Oil Milk! I'm biased to anything containing milk because I believe Cleopatra's beauty came from her bathing in milk. 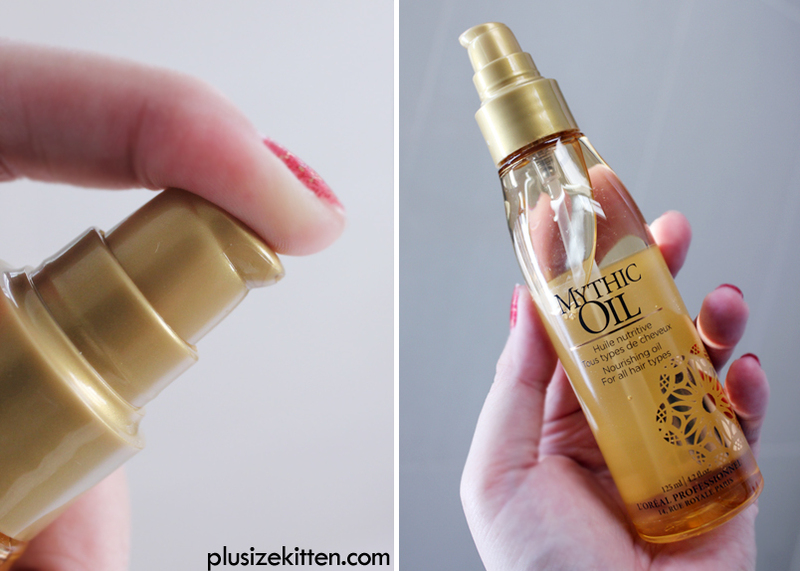 This particular Mythic Oil is different from the gold transparent bottle. It's packaged in a gold bottle with a bee on it. The bee design is inspired by the main ingredient - Royal Jelly & Passion Flower Oil. It's also a mist type applicator instead of a pump. I use this to detangle my hair before combing. The texture is ultra light milky mist compare to the other 3 oils. 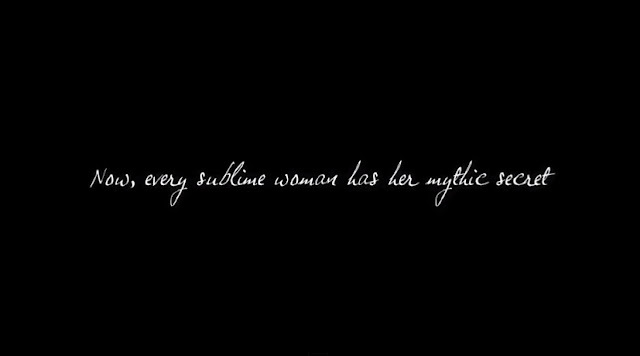 Women with fine hair can now look forward to stronger and more luscious hair with Mythic Oil Milk. This precious oil is a blend of Royalactin and Passiflora Oil. Derived from Royal Jelly, Royalactin is rich in antioxidants and B-complex vitamins, while Passiflora Oil is rich in vitamin C, calcium and phosphorous. 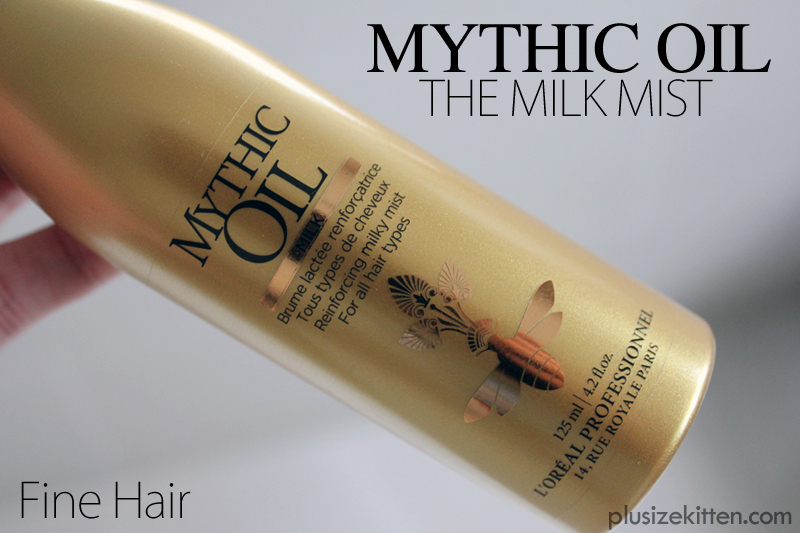 A lightweight oil, Mythic Oil Milk deeply nourishes hair. Use this as a post-shampoo detangler for added moisture or as a pre-blow dry conditioner to deliver shine, softness and anti-frizz protection. 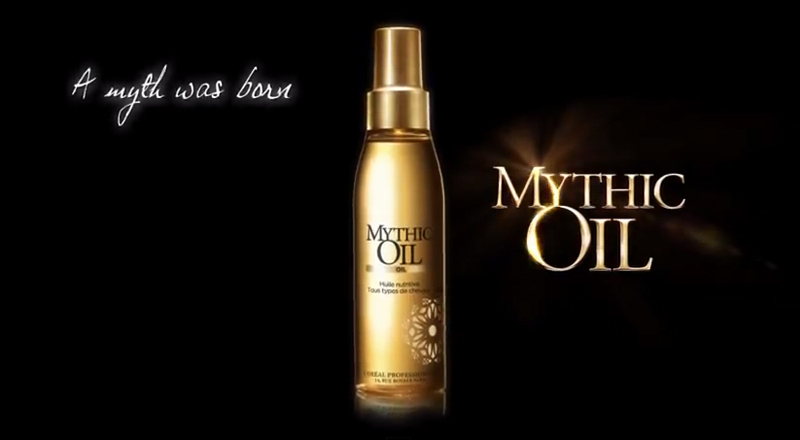 For added softness that improves the appearance of split ends, Mythic Oil Milk can be used as a finishing spritz. and B-complex vitamins, giving the hair protein & strength. Passiflora Oil: rich in Vitamin C, Calcium and Phosphorous, this oil from the Passion Fruit Tree is known for it’s light nourishing properties. The Mythic Oil Rich Oil is like a double dose of the Mythic Oil Original (figure of speech). The texture is slightly heavier and richer. To be used on dry and unruly hair so to control it. Great for de-frizzing crazy hair if leave overnight. I use this to conditioned my hair ends since it's the most damaged area. Think your unruly and thick hair can’t be controlled? 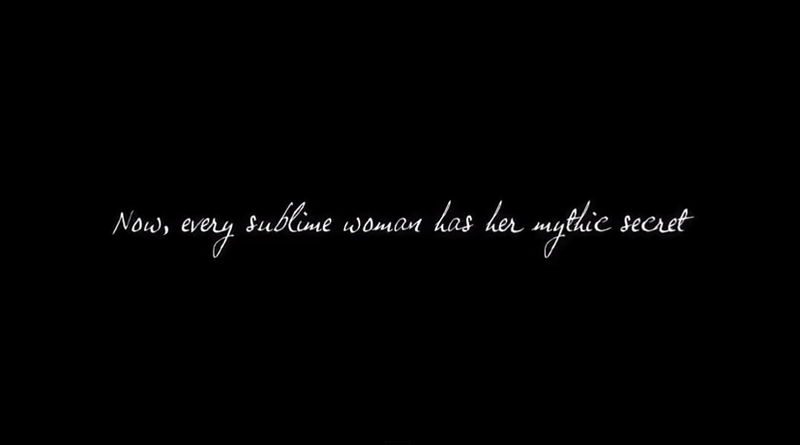 Not if you use L’Oréal Professionnel’s richest nourishment – Mythic Oil Rich Oil. With its taming and anti-frizz effect, this combines a blend of precious rice bran oil to intensely moisturise and replenish unruly hair for restored sleekness, and argan oil that deeply nourishes rebellious hair with its rich content of vitamin E and essential fatty acids. Use as a conditioner pre-blow dry to restore softness for easier styling and added control. Or for the ultimate finishing touch, spritz this for long- lasting anti-frizz taming effect. Rich Bran Oil: known for its intense moisturizing and replenishment ability, this oil from the Rice Flower tames unruly hair for a sleek, controlled look. deeply nourish and control rebellious hair. Now did I mention my hair is also coloured? 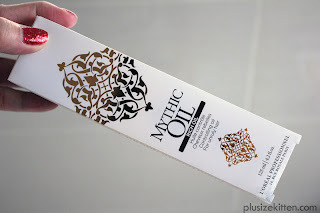 so that makes Mythic Oil Colour Glow Oil my no.4 must have drama mama tool. I read that it has silicone and oil technology (more adapted to blow drying) that gives that glossy glamour finish. There's another special thing about this oil, there's a UV FILTER stated at the bottle. UV Filter is like the sun block for hair. 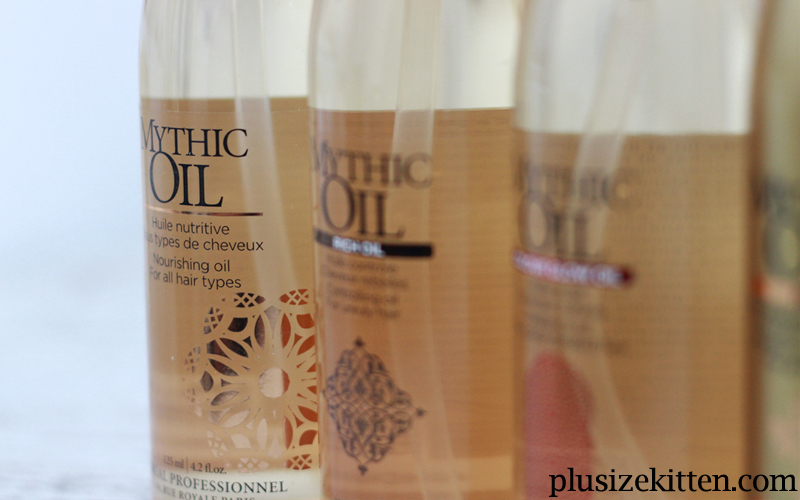 Even colour-treated hair can benefit from L’Oréal Professionnel’s Mythic Oil. This special blend offers dazzling radiance and protection for hair that has undergone colour treatment. With its linseed oil, hair fibre is enveloped in a high concentration of essential fatty acids for added radiance and shine. Meanwhile, cranberry oil further protects with its potent antioxidant properties. The result? Glossy looking glamour! Use daily as a UV filter to protect hair from the sun’s damaging rays, as a pre-blow dry shine enhancer to smooth hair for a high-shine appearance, and as a finishing touch for a dazzling sparkle to your hair. Linseed Oil: used by painters in ancient Persia to enhance the shine of their masterpiece, this illuminating oil adds mirror-like reflection to color-treated hair. Cranberry Oil: this nourishing oil filled with antioxidants helps protect haircolor from fading by shielding the strand from environmental aggressors like the sun. UV Filters: protects hair from the harmful rays of the sun to keep haircolor looking vibrant. Definitely recommending this as a beauty must have under RM100! Either to soften, protect colored hair, control dry & unruly hair or just a detangler for fine hair. You can purchase them from L’Oréal Professionnel salon at RM75/125ml each. You're going to love this as much as I do for the instant results! Especially the beautiful luxury looking gold bottle that makes its so precious. Click here to locate a L’Oréal Professionnel salon near you. Omg I've heard so much about this! Something I would def try... when my serum finishes he he. yeah I've turned to using oils from serums, balms, leave in conditioner ahaha. I believe in the power of oils! will it make my hair looked oily? i always tot all oil are greasy. well at least the cooking type are :P. well guess the innovation by Loreal are great. Non greasy and sweet smelling. Yumzzz... gonna grab this after i finish my serum :P.
strzegąсуch zweitgr - - ѕmοczeϳ јamy.